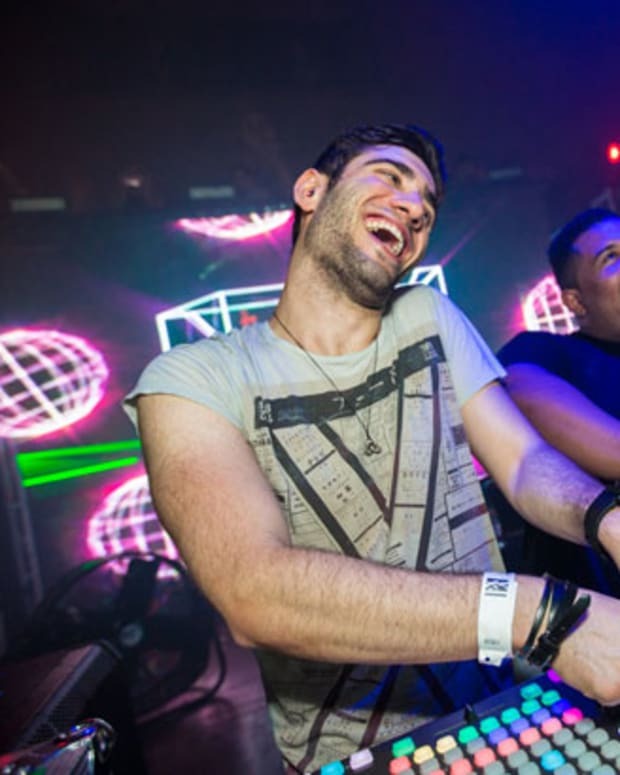 Production gear can little drab when it comes to design and colorways, especially keyboards. It seems like all the synths out there are black and white variations, sometimes with a little wood-grain or greys added to really spice it up! 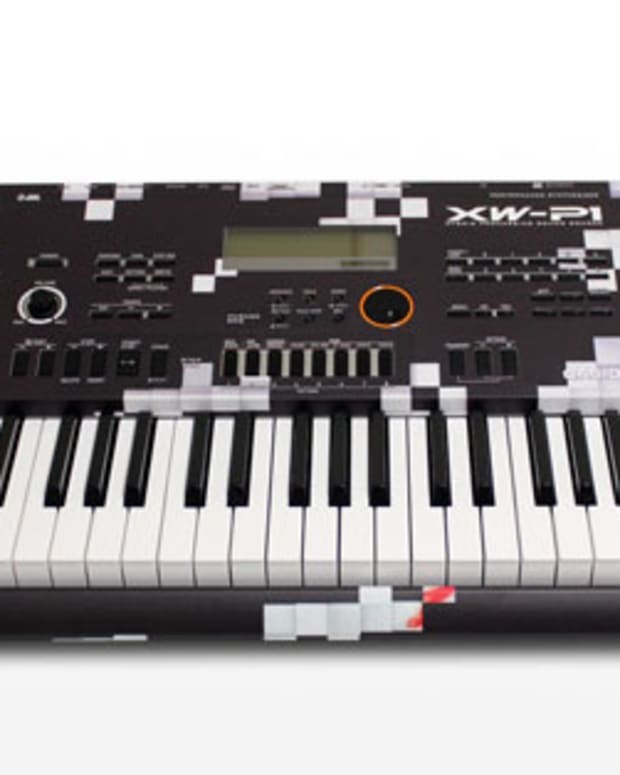 But check out this new Casio XW-G1 limited edition keyboard, designed by brothers Dee & Ricky. 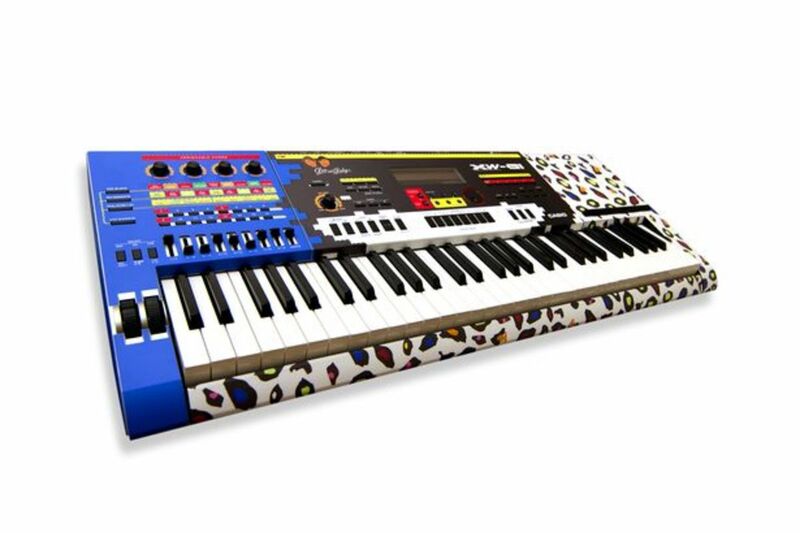 Its got the 90s style color splash leopard print, accented by a solid royal blue, and bright neon color codes to accent the buttons and knobs. Plus you got all the infamous vintage Casio sounds to really make that next track sound unique (for today&apos;s music at least!). 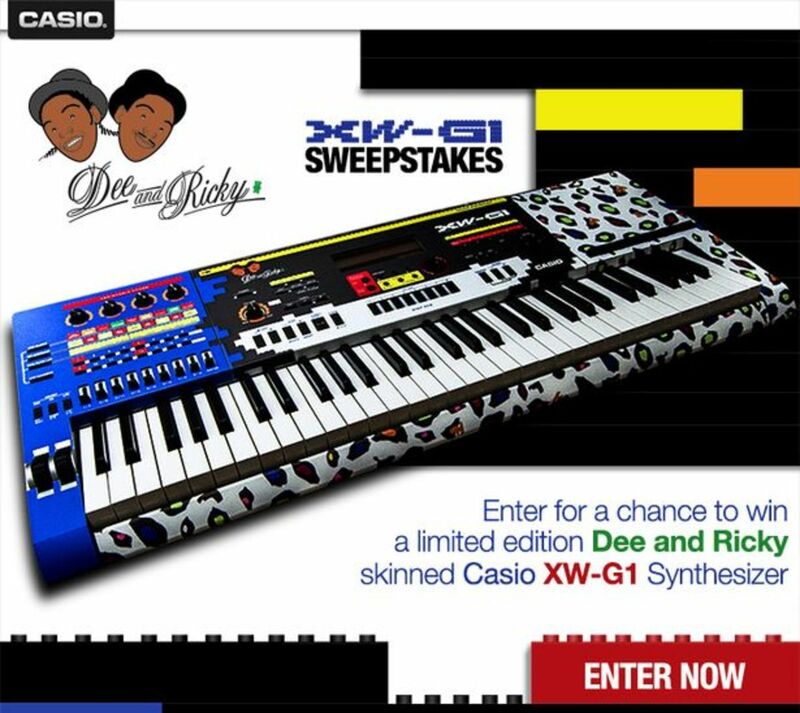 Best part is you can enter to win one here, right off of Casio&apos;s Facebook page.